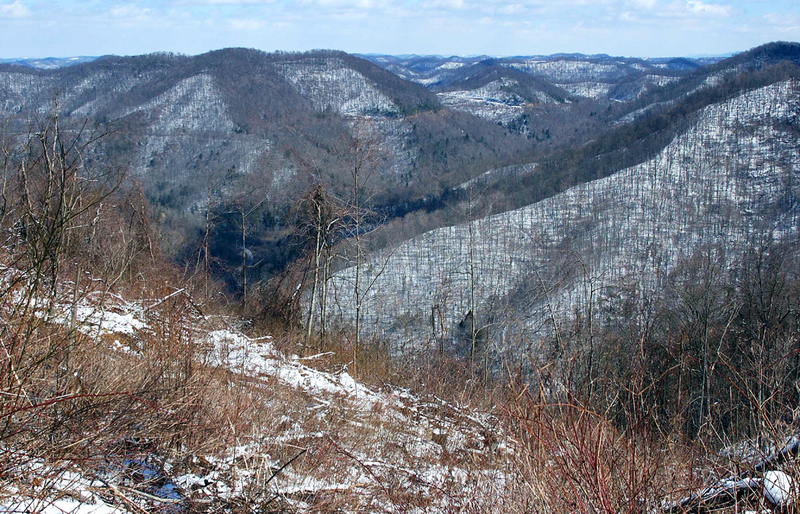 I am standing on a peak in West Virginia. It is New Year’s Day and it’s 6 o’clock in the morning; the sun has not quite risen and the moon has not yet set. All around me on the ground, a rime has crusted the brown grass and it crunches under my foot. My breath fogs the air in front of me and congeals on my beard. The cold burns my trachea and numbs the flesh of my nose. It is an experience that is etched by acid into the neural paths of my brain. It is one of those “peak” experiences that seems somehow more real than real, more alive than the light of day. As the sun rises in the icy cold, streaking the mountain landscape with long morning shadows, I recognize that this is why I travel. There is a “nowness” to this particular now that does not attach to any other. A placeness to this place. And my recognition of that nowness is a stronger stimulant than caffeine. I am a traveler; I have been all my life. When I was a little boy, I couldn’t wait for my father to pull the keys to the ’50 Chevy out of his pocket and ask if I wanted to come with him. When other children slept in the back seat, I was always awake and wide eyed. As a college student, I took the time between semesters to hitchhike to places I had never been. I wanted to know the planet. And ever since, I am mad to find where the road goes next. And the reason is the nowness of it, and the placeness. You can see pictures in coffeetable travel books and watch PBS travel shows, but nothing compares to the physical, sensuous actuality of being there. Travel is more than just dates and destinations, more than admissions fees and show schedules. Travel is about being somewhere, and that somewhere is always more alive than the place you have grown accustomed to. It is the particular neon red color of the dirt in northern Mississippi; the waterfall of clouds over the crest of Table Mountain in Capetown, South Africa; the whoop of a loon on Daicey Pond in Maine. Each of these is a dart that deflates the complacency of everyday living, which insulates me like a skin, and brings my bones into direct contact with the air. I have known people for whom travel is a mere change of venue: the same show every night in a different city. For them, getting in a car is like getting in an elevator. They are impatient for the movement to stop so they can get on with whatever task drove them in the first place. But it is not that way for me, or for anyone else who loves travel. I don’t mean “vacation” and I don’t mean mere tourism, though they may be aspects of the travel. I mean the buzzing of the neurons that comes from pulling in to Kayenta in the late afternoon to see shadow-black excite the texture and sunlight-red excite the color of the bluffs, so that a small patch of green grass where some horses graze seems electric under the ruddy rock. 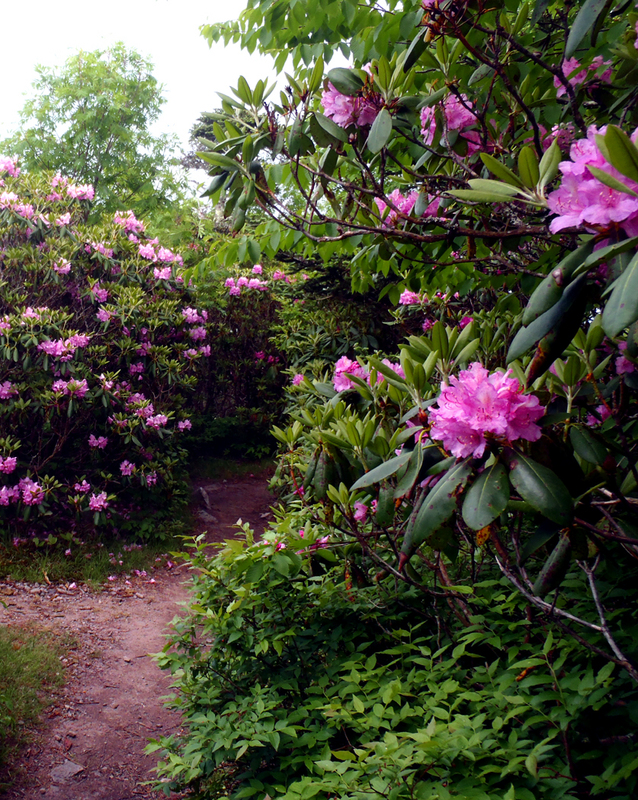 It is the early morning dew dripping from the pistils of a rhododendron along the Appalachian Trail in Virginia where the path is lined with geraniums, maypops and pinks. It is also the bus fumes at the 175th Street bus terminal at the end of the George Washington Bridge, and the quickened pace of life in New York City. Habitual life desensitizes us. We wake, we go to work, we eat and sleep. We wade through a week that is much like the last. Travel awakens us and reacquaints us with the pinpoint accuracy of the now and here. And being there, wherever it is, is the very point of being alive.